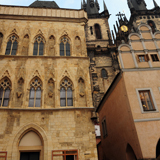 There are many famous houses in Prague and they have stories to tell. 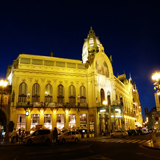 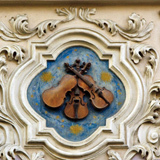 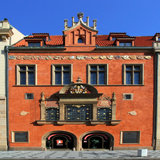 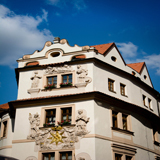 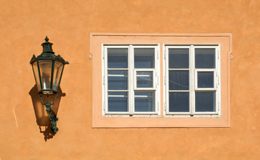 Learn more about the Czech history and culture by paying a visit to one of the houses. 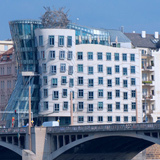 Not all of them are historical, the famous Dancing House will take your breath away with its modern design in juxtaposition to the traditional buildings.